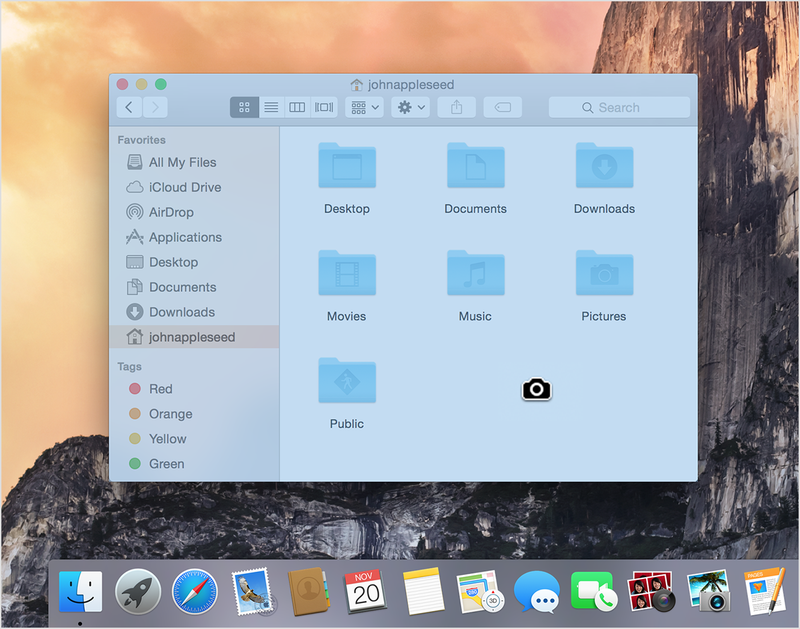 How to take a screenshot on your Mac - VASTSPACE PTE. LTD. When you've selected the area you want, release your mouse or trackpad button. Or to cancel, press Escape (esc). Press Command (⌘)-Shift-4. You'll see that your cursor changes to a camera pointer. Move the camera pointer over the window to highlight it. Click your mouse or trackpad. Or to cancel, press Escape (esc) before you click. This works with open Finder windows and most application windows. Release your mouse or trackpad button. Or to cancel, press Escape (esc). Press the Space bar. Or to cancel, press Escape (esc).